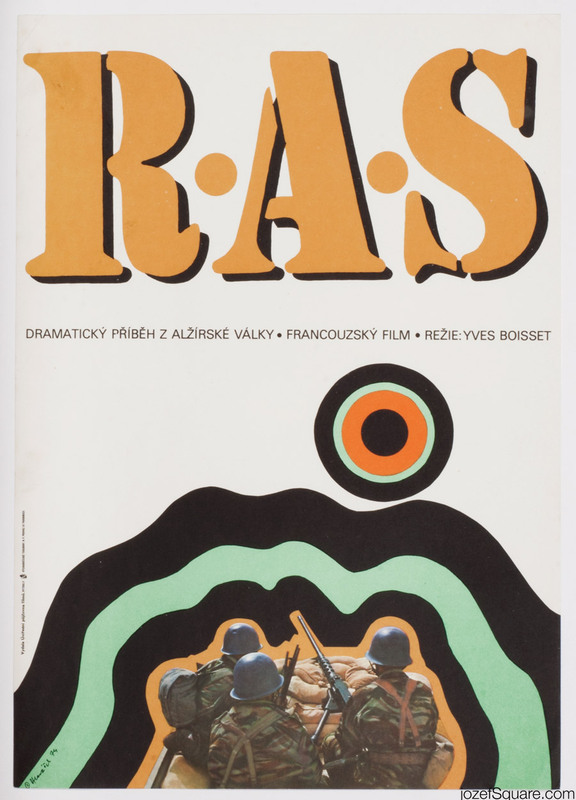 Movie poster for Yves Boisset’s war drama R.A.S. by Czech artist Miroslav Hlaváček. Minimalist poster design for drama about war in Algeria. Poster is folded in the middle. Slightly creased across. Spots in top corners. Pinholes visible. Movie poster is in A3 format (40.8 x 28.6 cm). Very nice condition. (NOT PHOTOGRAPHED, PLEASE ASK IF YOU WISH TO SEE A PHOTO). 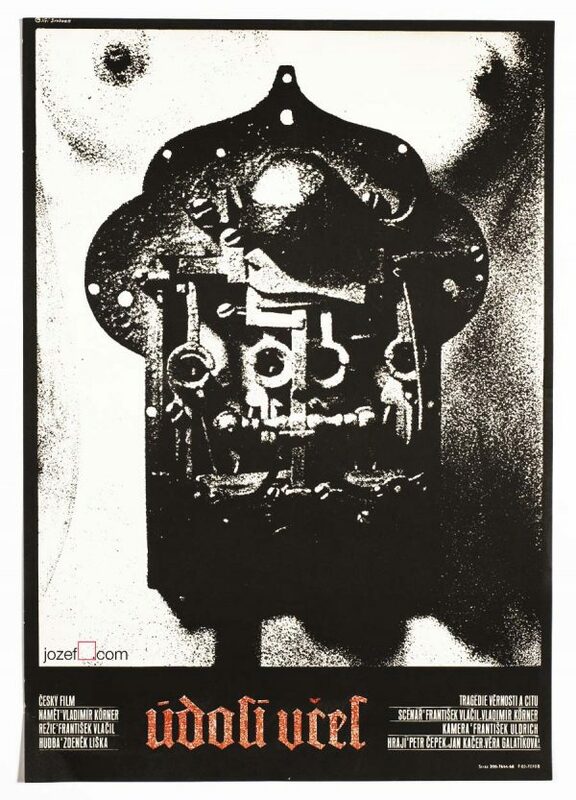 Posters in our collection were used as promotional materials. 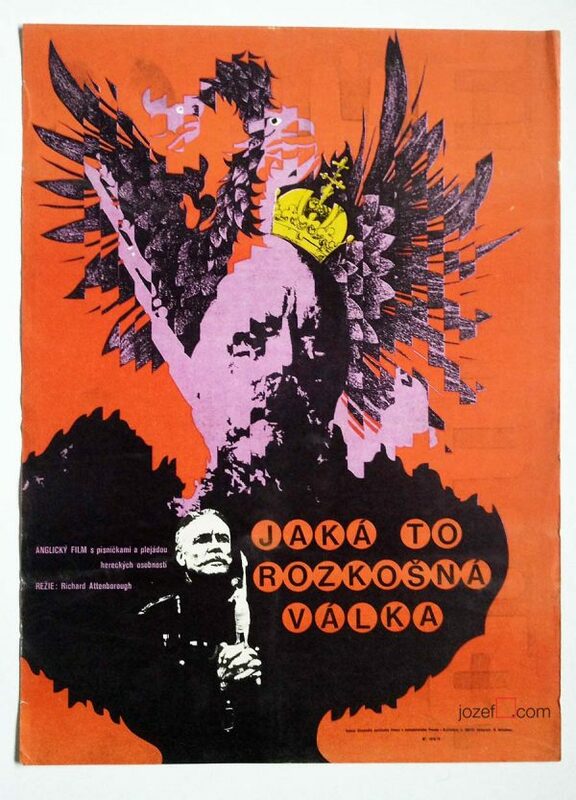 All were displayed in the cinemas across the former Czechoslovakia. They bear signs of their age. 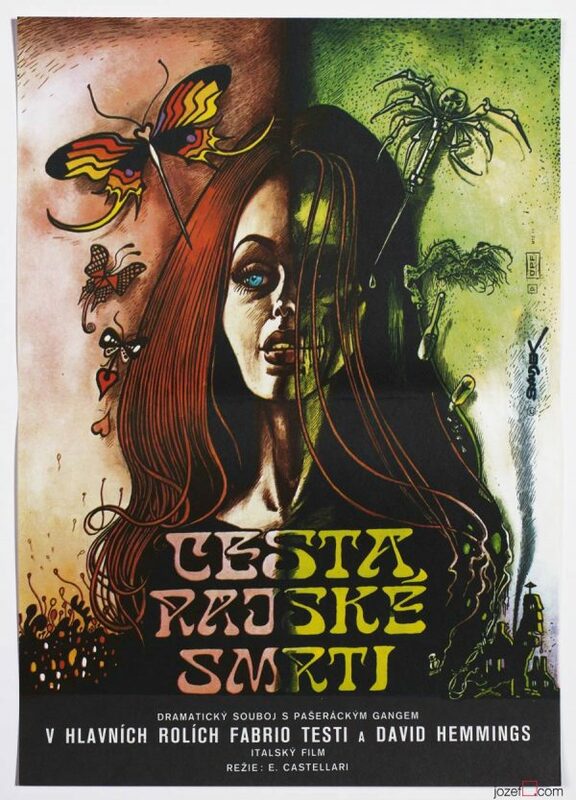 70s posters available in our online shop. 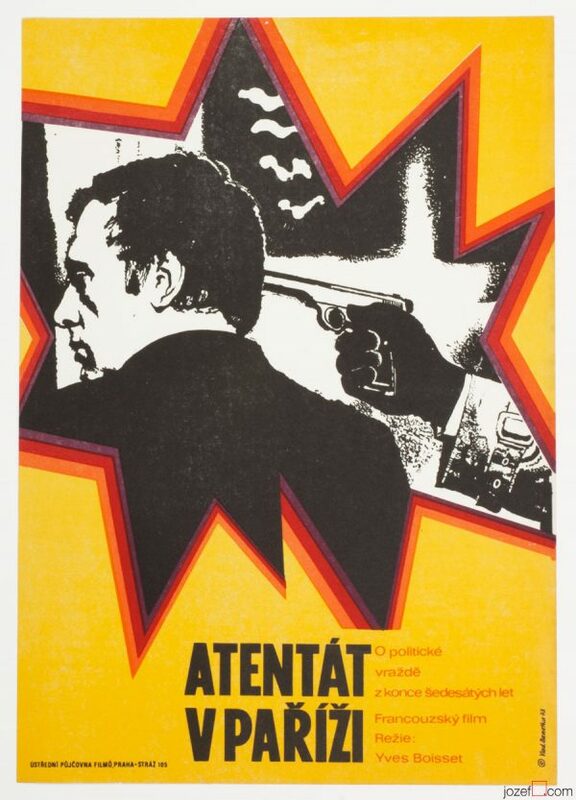 Be the first to review “Movie Poster – Nothing to Report, Miroslav Hlaváček, 1974” Click here to cancel reply.